We are known as a reputed Supplier of Fruit Plants cultivated in the best fields. Our Fruit Plants are good in health so they are fast growing. 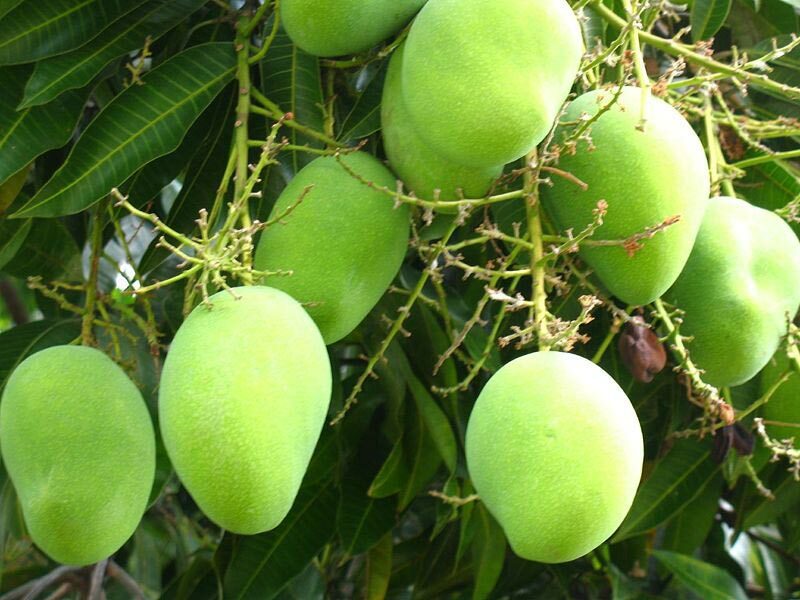 Moreover, our Fruit Plants have no damages and pests. To stay away from any pest, we never use pesticides as well. 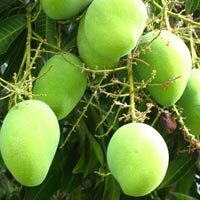 We offer a wide range of Fruit Plants that encompasses Mango Plant, Guava Plant, Amla Plant and Orange Plant. 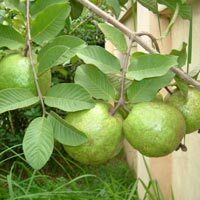 We offer Guava Plants that are grown in the most suitable condition. This makes us a highly reputed Supplier of Guava Plants in India. 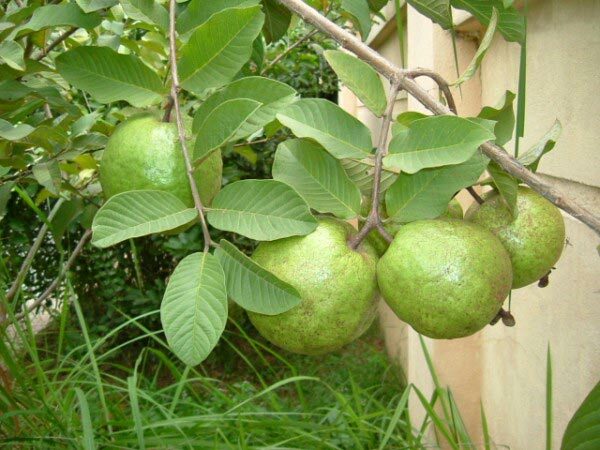 Our Guava Plants are pest free and no pesticides are used to stay away from them. Planting Guava Plants is good for the environment too. The company is a reputed Supplier of Amla Plants. Our Amla Plants are grown in the finest fields under the best condition. 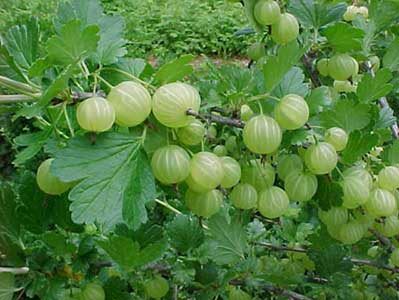 While using Amla Plants, only high quality fertilizers are used. 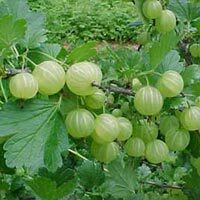 Moreover, our Amla Plants are fast growing and provides the best Amla. Apart from this, these Amla Plants are environment friendly too. 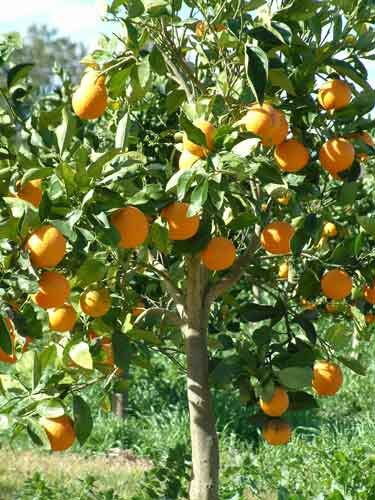 Due to offering fast growing Orange Plants, our Orange Plants are in huge demand all over India. This makes us a very famous and respectable Supplier of Orange Plants in India. 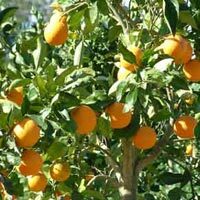 Our Orange Plants are grown from the high quality seeds. Also, for growing Orange Plants, no pesticides are used.